Here is the much awaited next part of our series on summer tourist places. In , this article you can read about the best places to visit in East of India. The following places are not all in the North-east but they are no less beautiful than the seven sisters. Here are the places you can visit to beat the heat! Located in the beautiful state of Meghalaya, Shillong is one of the most picturesque hill stations in India. If you’re planning a North-east trip, make sure not to miss Shillong out of the list. You can also visit Shillong and beat the summer heat as it has an awesome climate and is very beautiful. The hill station has everything a traveler can ever ask for. It has pine forests, waterfalls and amazing views. It also has lakes which are a great tourist attraction. 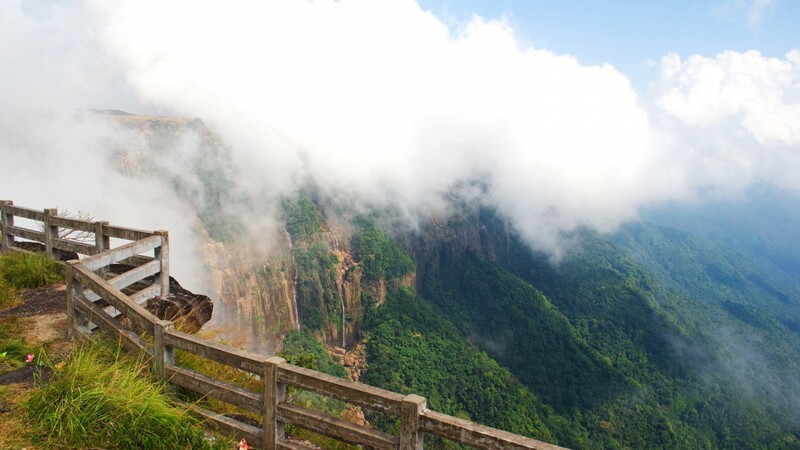 Shillong is known for being the only hill station in India which is accessible by all sides. Shillong has a collection of lakes including Ward’s Lake, Umiam Lake where you can boat on. All of the lakes are very pretty set against the backdrop of towering hills and mountains. The hill station also features several waterfalls like Sweet falls and Elephant falls. Elephant falls is very famous for the waterfall rappelling it offers. I’m pretty sure you can find tiny waterfalls of your own if you explore the place enough. The hill station is surrounded by hills and mountains making it look stark against an already amazing backdrop. You can visit some of these hills like Khasi Hills and the Shillong peak. There is also a network of caves in Mawjymbuin which you can explore. By road, you can easily drive up to Shillong on the amazing roads uphill. The roads have some beautiful twisties which will make any biker excited. You can also take a train to Guwahati Railway Station if travelling from anywhere else in the country. Once there, you will have to go to Shillong by road. The state department has coordinated bus and train timings for the ease of travelers. For people looking to travel by air, you can fly to Shillong airport which is at Umroi and take a cab or a bus to the main city. Kalimpong can best be described as the less popular sibling of Darjeeling. Darjeeling is itself very picturesque and is popular for its tea and views. Kalimpong is almost the same if not more beautiful than Darjeeling. However, if you are looking for a quiet summer retreat, Kalimpong is the place for you as it is quaint and quiet. Kalimpong sits alongside the Teesta River and is a perfect summer destination. Kalimpong has amazing views and is quite offbeat making it the perfect place for lonely travelers. Kalimpong has quite a few less recognized temples and churches. The architecture at Kalimpong is something to look for. Kalimpong also has a science city for all you science nerds out there. Hanuman Tok and McFarlen Church are also some places of worship that are quite popular in the area. Kalimpong is a paradise for ornithologists out there as birds accumulate by the thousands here and it is a treat watching them roost. Paragliding is also a popular adventure sport offered at Kalimpong and gets your adrenaline rushing. This picturesque location is in West Bengal and is accessible by road, air and rail. By rail, you can travel to the railway station in Siliguri and take a bus from there to reach Kalimpong. By air, you can fly to Bagdogra airport in West Bengal and go to Kalimpong by road. Both locations are about 80 kms from Kalimpong and the drive there offers great views so that should not be a problem. This is one of the best examples of tourist spots that are immensely beautiful but rarely heard of. 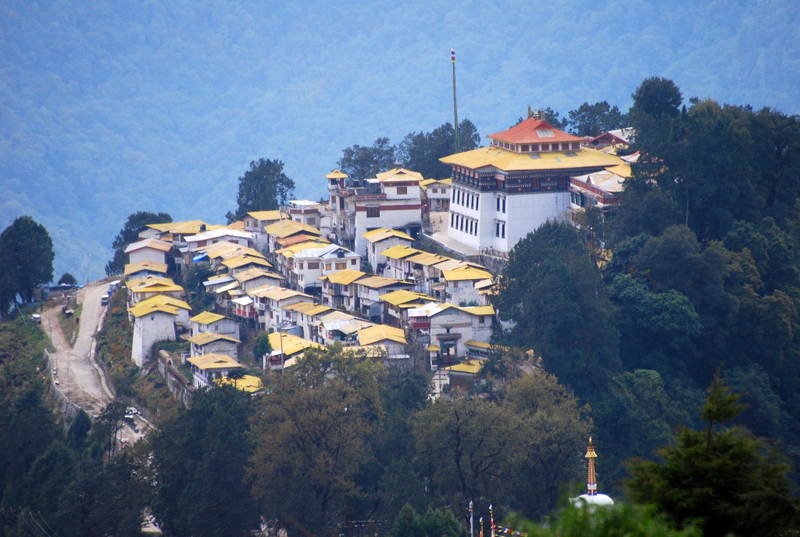 Tawang houses one of the most famous pilgrimage centres for Buddhists. 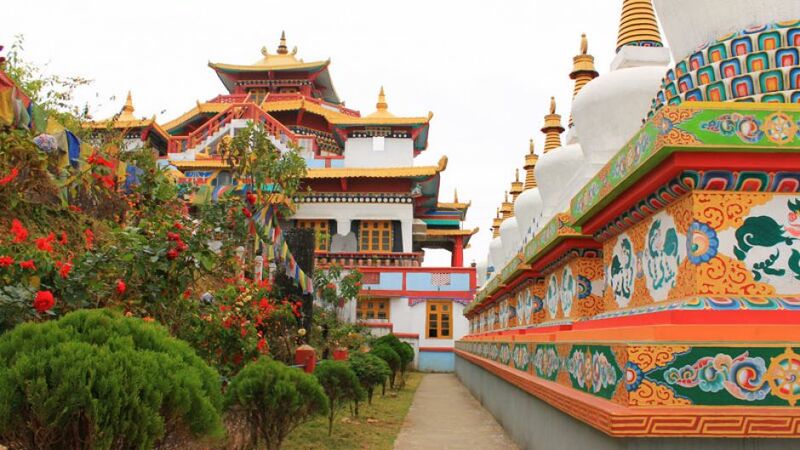 The Tawang monastery is most sought after in the quaint little city. It is a major pilgrimage center and also a tourist attraction. This hill station has a variety of tourist spots ranging from war memorials to Buddhist gompas and monasteries. This makes the place magical to visit as a whole. While in Tawang, you can visit the aptly named Paradise Lake at Sea Pass. The lake will take your breath away and you can brag about it for years to come. The Tawang Monastery is another important place to visit and will prve to be quite an interesting experience for visitors. You can experience the Buddhist culture first hand and it will be a pleasant experience. At Gorichen Peak, you can just relax and take in the view. Must visit places in Tawang include the Taktsang Gompa and Pankang Teng Tso Lake. The Nuranang waterfall is another tourist spot that is to die for. Tawang is in Arunachal Pradesh and you will have to make the journey by road even from the nearest railway station or airport. If you want to fly, land at the Salonibari Domestic Airport at Tezpur and drive the 300 odd kilometers to tawang. By rail, you can only travel till Tezpur railway station and make the rest of the journey by road. Worry not as the view along the way will keep you hooked! Here’s to hoping you decide to travel to these places and have a lot of fun!